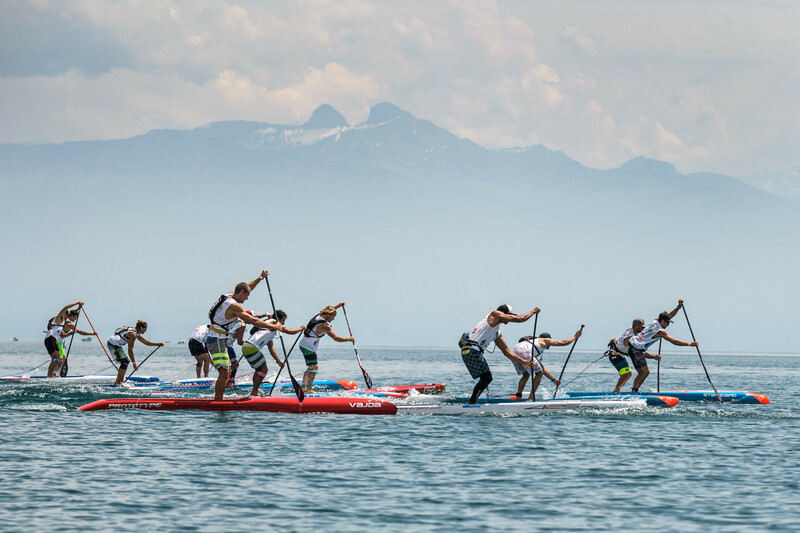 A delegation from the International Canoe Federation (ICF) has claimed Qingdao is the perfect location for the Stand Up Paddling World Championships as the organisation stepped up its preparations for the event amid an ongoing dispute over the ownership of the discipline. Silkeborg – dubbed the outdoor capital of Denmark – has been awarded hosting rights for the 2022 Canoe Marathon European Championships. 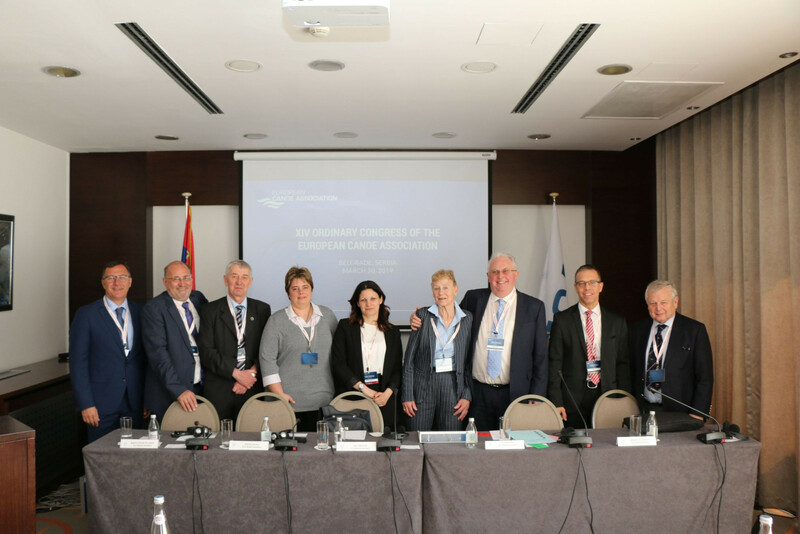 Albert Woods will lead the European Canoe Association (ECA) as President for another four years after being re-elected unopposed at the body’s Ordinary Congress today in Belgrade. 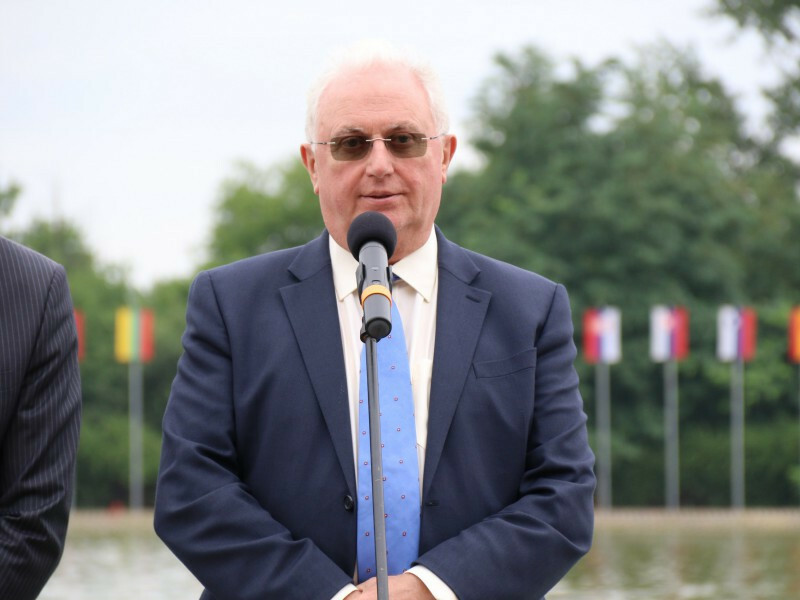 Albert Woods OBE will stand unopposed for re-election as President when the 14th Ordinary Congress of the European Canoe Association (ECA) gets under way in Serbian capital Belgrade. 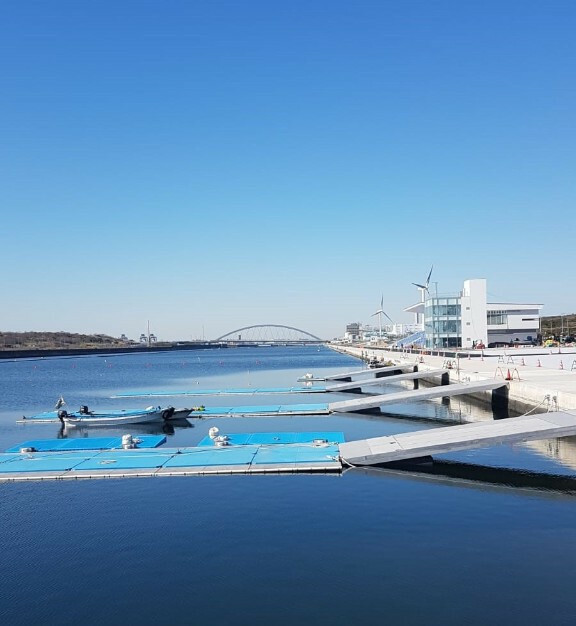 The International Canoe Federation (ICF) has praised organisers of the Tokyo 2020 Olympic and Paralympic Games after a visit to the planned slalom, sprint and Para-canoe venues. 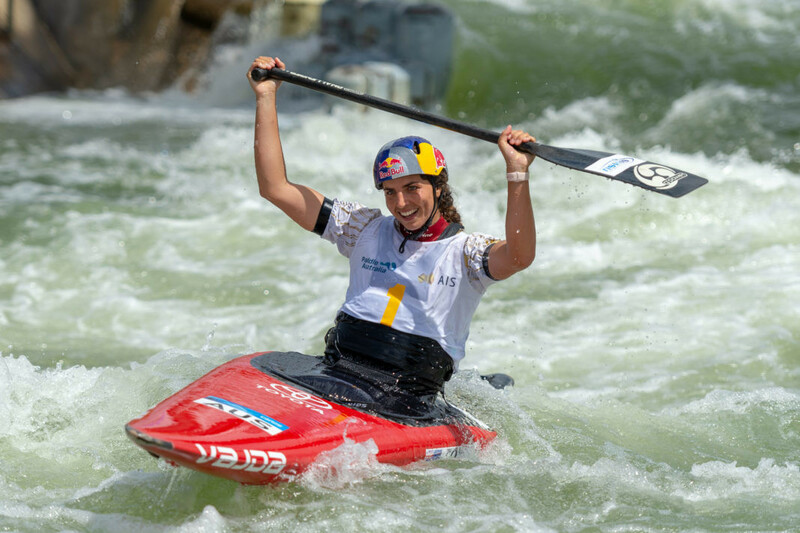 Australian canoeist Jess Fox has been named sportswoman of the year at the World Paddle Awards following her superb 2018 season. The International Canoe Federation (ICF) has announced a worldwide search for an ethics commissioner. 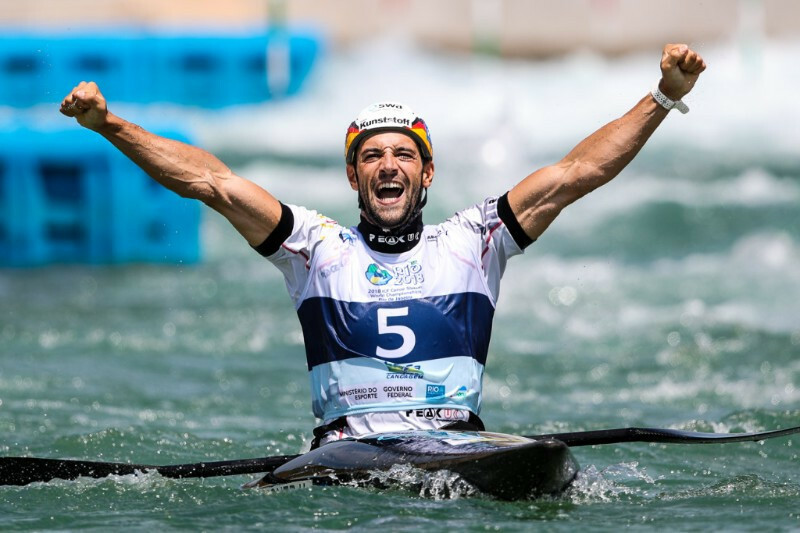 Germany and Britain have been announced by the International Canoe Federation (ICF) as the hosts of 2023 World Championships, events which will double as qualifiers for the following year's Olympic Games in Paris. Australia's Jess Fox triumphed in the women's C1 final to claim her second title at the Oceania Canoe Slalom Championships in Sydney. 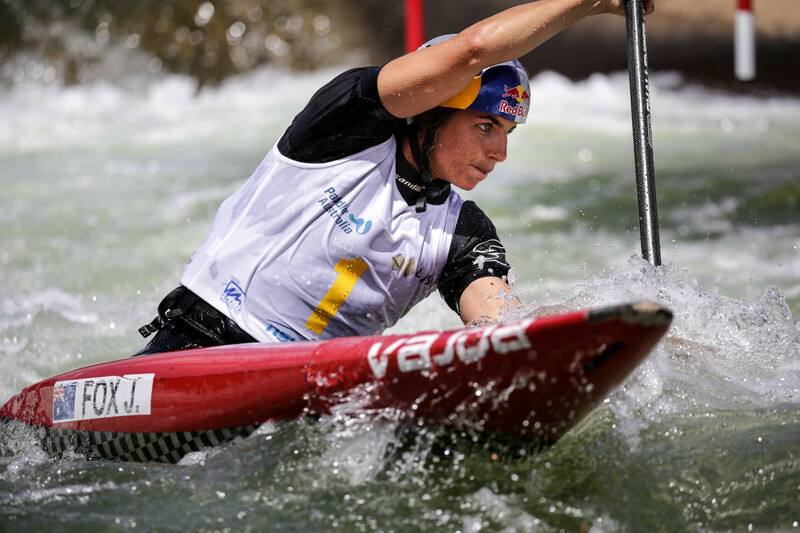 Germany's Ricarda Funk topped the standings in the women's K1 open competition at the Oceania Canoe Slalom Championships in Sydney. World champion Jess Fox of Australia finished first in the C1 and second in the K1 women's qualifying events in front of a home crowd at the Oceania Canoe Slalom Championships in Sydney. 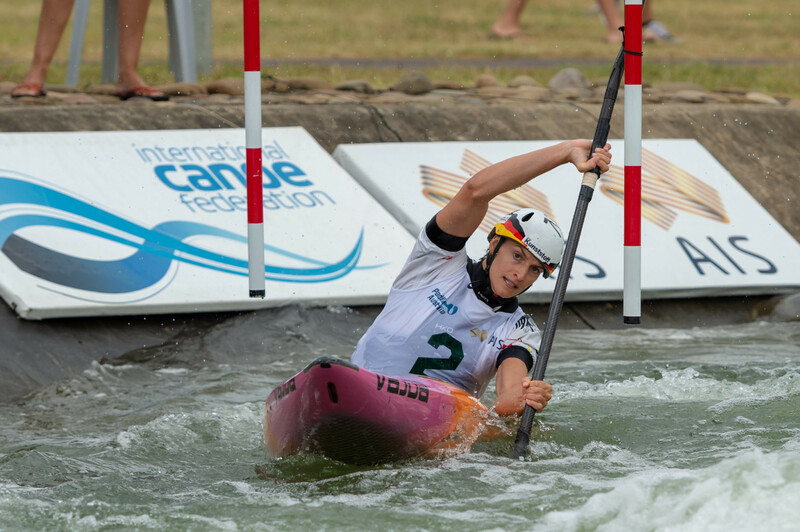 The 2019 Oceania Canoe Slalom Championships are set to in Sydney tomorrow as the first of three canoeing disciplines to feature at the city’s International Whitewater Festival.